What are the finest sports bikes on sale right now? 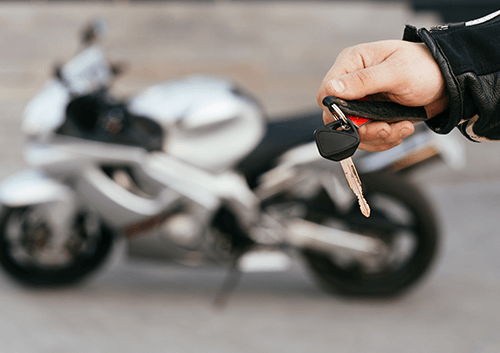 While all popular types of bike have their merits, if there's one particular type that pretty much all motorcycle owners have yearned for from time to time, it has to be the sports bike. 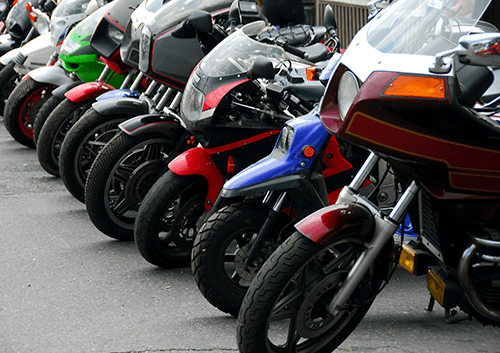 These are the bikes that place a particular emphasis on performance over such mundane - if practical - matters as fuel economy and comfort, with many of the priciest sports bikes also almost indistinguishable from out-and-out racing models. A sports bike, then, is a bike practically without compromise - but what are the best such motorcycles on the market in the UK in 2016? Described as no less than "one of the most beautiful motorcycles ever made" by Motorcycle News, this homologation special has been produced in extremely limited numbers of 250, and is by no means just a pretty face. It uses the Italian firm's range-topping F4 RR as its basis, but produces an additional 11bhp and shaves 15kg off that bike's weight when fitted with the supplied track-only race kit. Even stringent new Euro 4 noise and emissions legislation hasn't prevented Ducati from continuing to produce its much-loved 899 Panigale - instead, it simply tweaked it to suit the new requirements and relaunched it as the 959 Panigale. Although Ducati has worked on the engine, chassis and styling in addition to fitting controversial shotgun-style exhausts, the 959 doesn't otherwise differ greatly from the 899, which is precisely how many riders like it. Among basic, lightweight sports bikes, this Kawasaki has few equals. Not only does it look the part, even if the screen is admittedly something of a token gesture rather than providing much actual wind protection, but it's also agile around the city and makes mincemeat of B-roads. 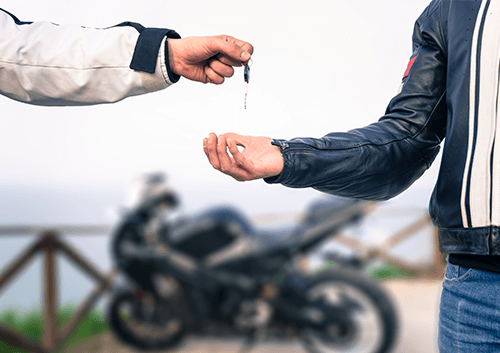 Owners don't rate its value and running costs quite as highly as most other aspects of the bike, however. The Japanese manufacturer may be one of the most successful marques in modern day GP racing, but that passion for performance isn't often reflected in its road bikes. The RC213V-S, however, is a drastically different proposition - a true MotoGP bike for the road. Admittedly, at £137,000 new, few motorbike enthusiasts will ever be able to afford it. However, its incredible and direct speed and extremely hollowed-out weight surely make the outlay more than worth it for the lucky few. What sports bike have you got your own eye on in 2016? Could the dream be made a reality with a little help from ourselves here at WeWantYourMotorbike.com? If you suspect that it could, don't be afraid to complete and submit our simple valuation form today!